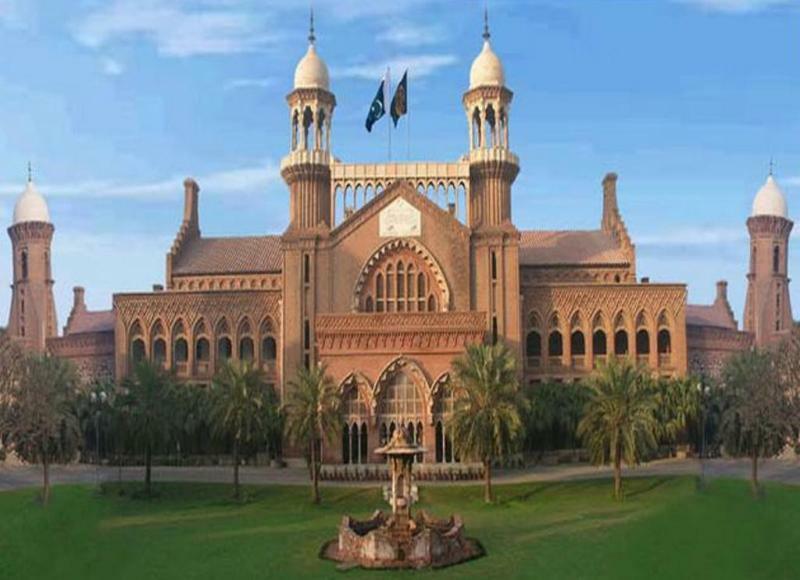 LAHORE: The Lahore High Court (LHC) on Wednesday approved a plea for holding a judicial inquiry through a commission into Sahiwal police encounter that had killed four people, including three of the same family on Jan 19 this year. The verdict was announced by a two-member bench headed by the LHC chief justice. The inquiry report of the incident was also handed over to a magistrate. The court also stated that an authority to constitute judicial commission rest with the provincial and federal governments. The LHC had reserved verdict on petitions for formation of judicial commission to probe the Sahiwal incident. The bench headed by LHC Chief Justice Sardar Muhammad Shamim Khan heard the petitions filed by Muhammad Jalil, brother of victim Khalil, and others for formation of the judicial commission on the Sahiwal incident. The petitioners’ counsel pleaded with the court to issue directions for formation of judicial commission to probe the incident. They submitted that a judicial commission could be formed to probe the incident as a judicial commission was also formed to probe Model Town incident in the past. The court was further apprised that an application was also forwarded to the government for the formation of the commission but no action had been taken yet. However, Additional Attorney General Ishtiaq A Khan opposed the plea saying that there was no need of the commission. Four people, including two women, were killed in a shady encounter involving the Punjab police’s Counter Terrorism Department (CTD) on a highway in the Qadirabad area of Sahiwal district on Jan 19. The Sahiwal incident had sent shock waves across the country after one of the surviving children who witnessed the episode refuted the version of the CTD.